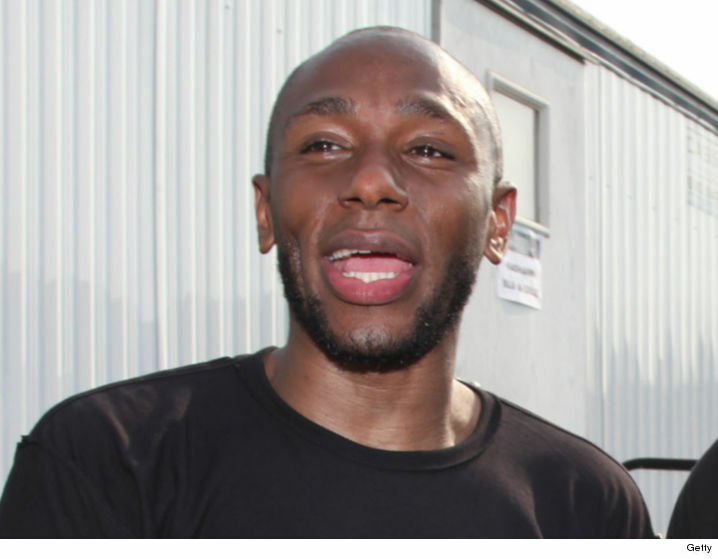 Mos Def can kiss South Africa goodbye — he’s apologized to the government for trying to use a “world passport” and he’s all set to jet back to the U.S. The rapper will hop on a flight Tuesday night after getting arrested in January for using a false passport. The Department of Home Affairs tells TMZ … he was granted a valid passport after his mea culpa. We’re told the government’s dropped its charges. It’s not ALL good — we’re told Mos is now on an “undesirable persons” list with the S.A. gov’t. Mos Def’s attorney, Shaheid Schrueder, tells us they’re looking to appeal that status … but they’re waiting until he’s back on U.S. soil.